Product prices and availability are accurate as of 2019-04-22 05:16:03 UTC and are subject to change. Any price and availability information displayed on http://www.amazon.com/ at the time of purchase will apply to the purchase of this product. 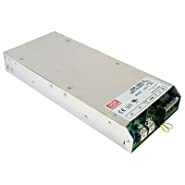 This B&K Precision variable AC power supply provides a source of AC voltage and current for powering and testing electronic devices in research, medical, laboratory, production, and educational applications. The power supply unit (PSU) supplies continuously variable voltage or current. The unit has a built-in isolation transformer that reduces risk of shock when working with hot-chassis equipment. 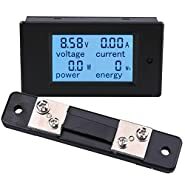 A digital meter shows output voltage and current readings. An input fuse helps prevent damage to the PSU or connected equipment due to overload. 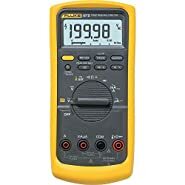 This B&K Precision variable AC power supply is offered with a choice of number of outputs, rating current range, meter scale, leakage, dimensions, and weight.